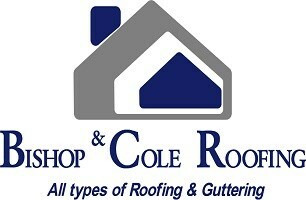 Bishop & Cole Roofing - Fascia/Soffits/Guttering, Roofer based in Reading, Berkshire. Here at Bishop & Cole Roofing we pride ourselves not only on our finished work but on our ability to work with you to ensure that all our roofing projects are undertaken to your exact specifications and requirements. With our joint experience of over 25 years in the roofing business we always strive to produce a superb standard of workmanship, of which we are very proud. All our work is taken out personally by myself or Adam as this way we know that all the work is of the highest quality. So call us today to discuss your project and we will be happy to help you every step of the way.